Manchester Actor’s Platform (MAP) is looking for charities and local community groups to attend The Stretch for free and take part in workshops and forum discussions. In these the actors and director will spend time devising pieces with participants as a response to the piece, with the opportunity to perform alongside Manchester poet Argh Kid on a fundraiser night on Sunday 10th March. In particular, the piece would appeal to people who have been in contact with the criminal justice system. MAP Productions is bringing The Stretch back to the stage following a successful run at JB Shorts Festival. This extended one hour version has been written with support from the pastoral team at HMP Forest Bank and is based on true experiences. 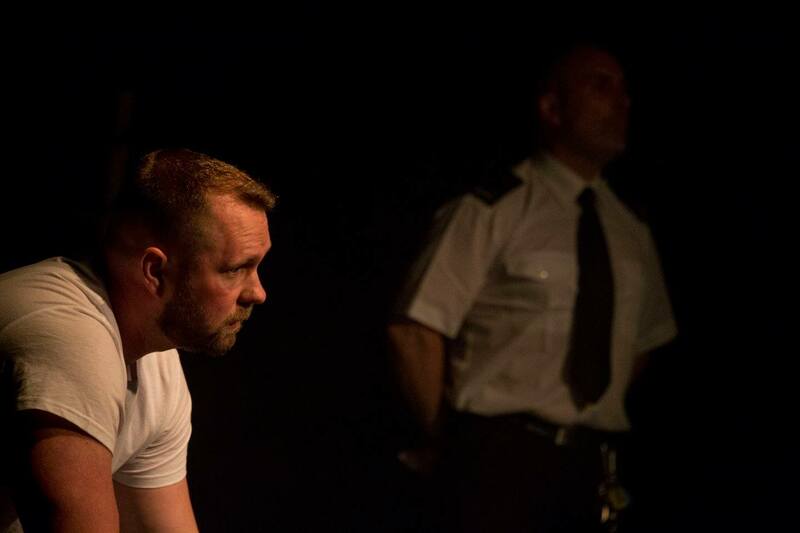 From writer Joe Ainsworth and director Simon Naylor, The Stretch hopes to raise the bar for fringe theatre in Manchester and draw in a new and more diverse audience. The production uses spoken word, dance and music to spark discussion about how one decision can change lives – and the consequences in what many believe is a failing prison system.